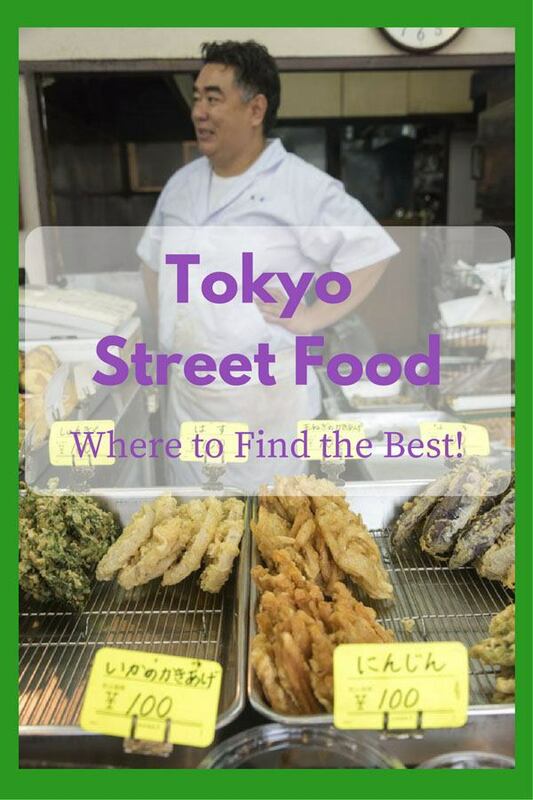 Do you know where to find the best Tokyo street food? 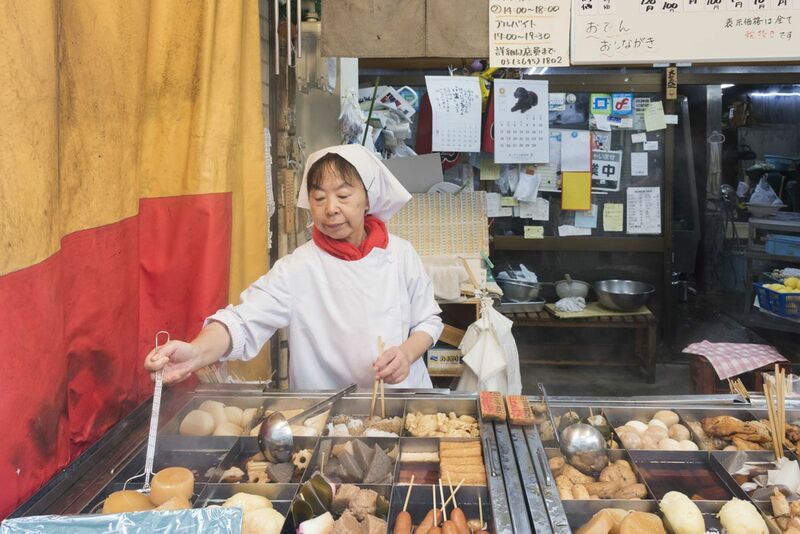 Follow us as we take you to Sunamachi, a famous shopping street selling all sorts of yummy street food specialties! I won’t deny that food was one of the main reasons why I was so excited to visit Japan. Ok, manga and anime were another reason. And cat cafes. And the robot restaurant. 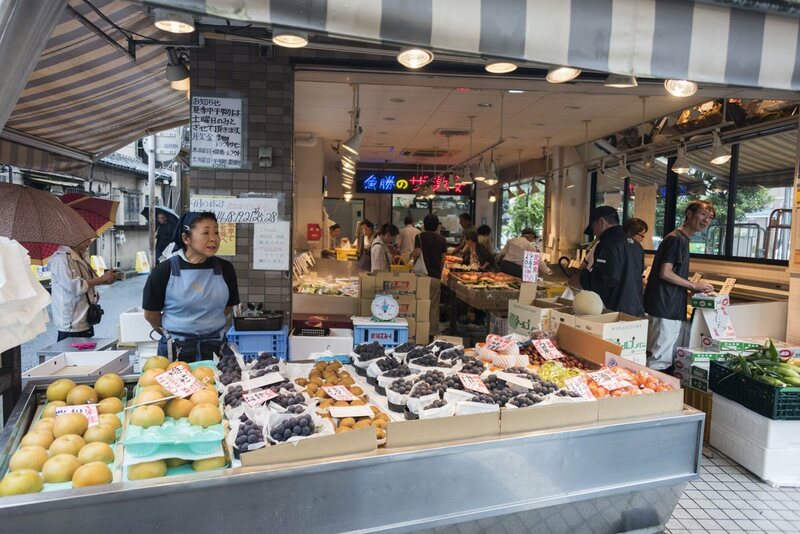 And Tsukiji Market. But food was a very, very big one. 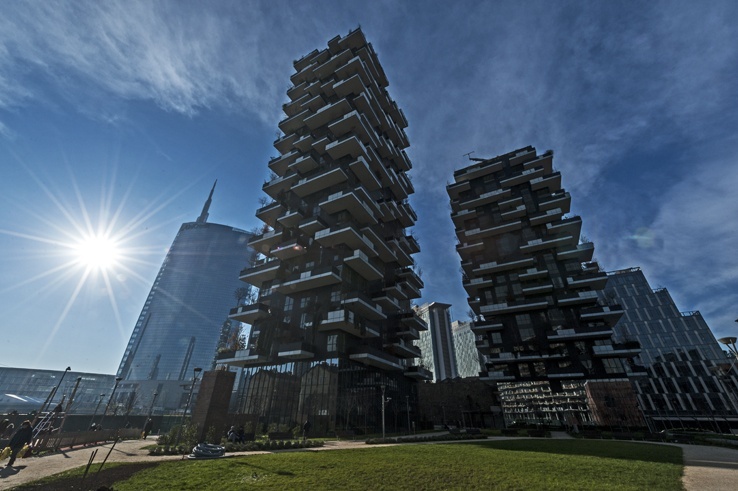 I’m a massive fan of street food – I don’t think I’ve ever sat down at an actual restaurant in places like Penang, Bangkok and Singapore, and finding the best street food wherever we go is always one of our missions – even in our hometown, where we spent a month last year compiling a huge list of the best Milan street food. 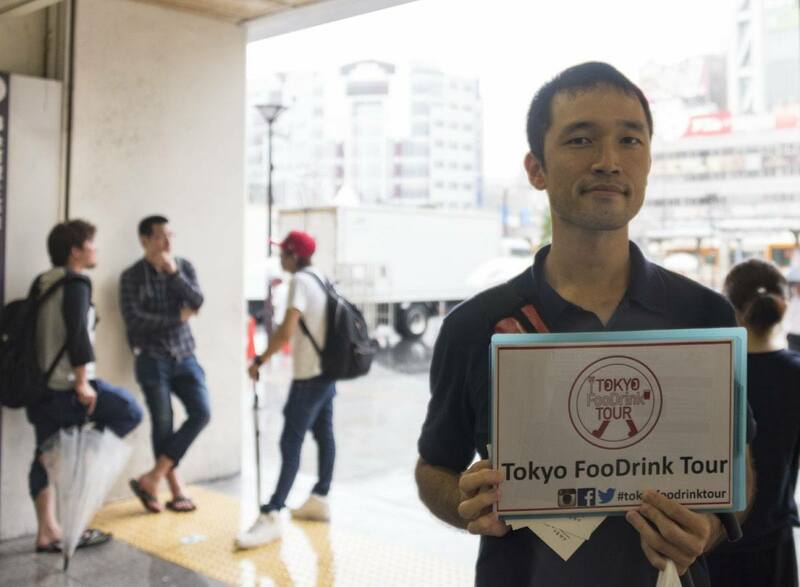 Tokyo Street Food – Does it Exist? When we first got to Tokyo, I was puzzled. Where was all the street food? 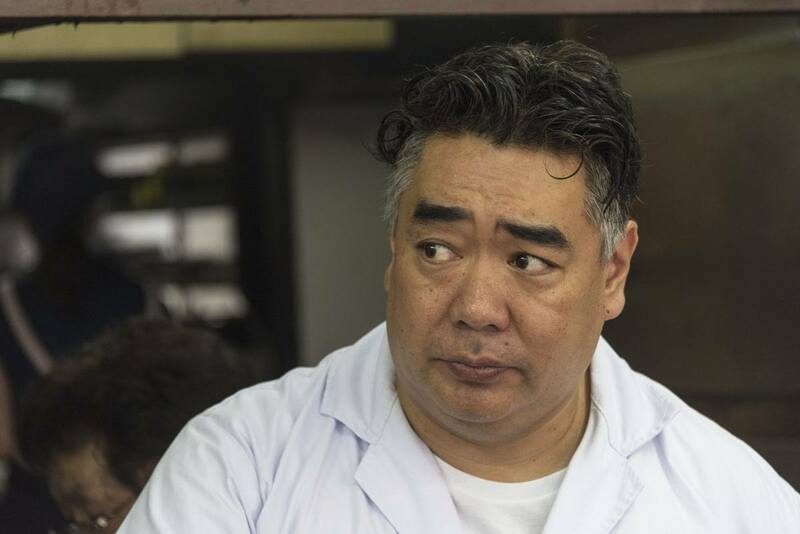 Where were people munching gyoza on the go, and slurping ramen in the street? Soon I realised that Japan doesn’t really do street food. 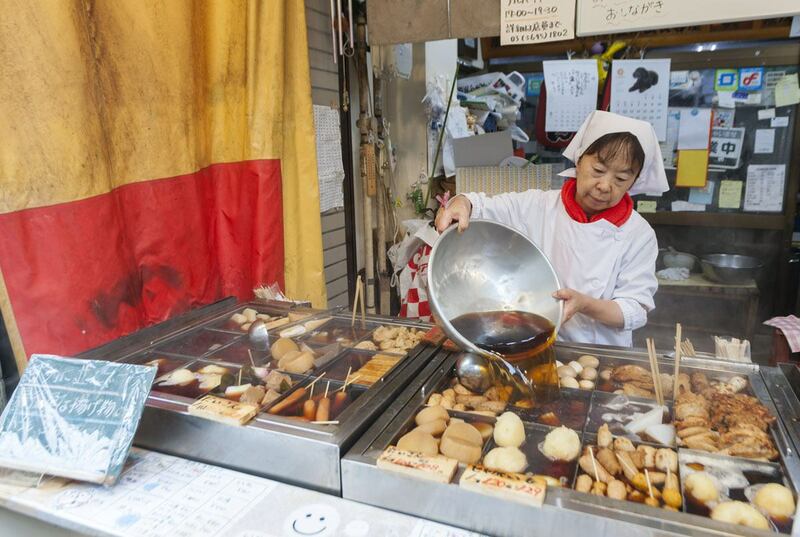 With the exception of a few specialties like the famous Harajuku crepes and taiyaki, fish-shaped griddle cakes filled with sweet beans, it’s considered rude to eat in the street in Japan. True, you might find street food delicacies like takoyaki (fried octopus balls), korokke (potato croquettes) and fish on a stick in markets around the country, but they’re often served to you in a takeaway box – I saw very, very few locals munching in the open. For this reason, when I read that Japan Wonder Travel organised a Tokyo Street Food tour, our curiosity was piqued. So it does exist! 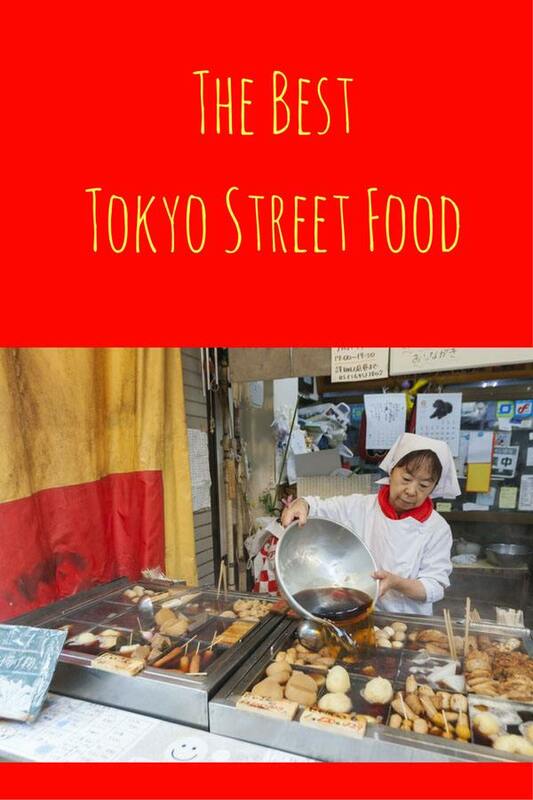 In a city as huge and diverse as Tokyo, there HAD to be some actual street food, right? So we got ourselves booked on the tour and met up with our guide Nori-san one rainy morning. September is typhoon season in Japan – during the course of our three weeks around the country we found ourselves stuck in the middle of Typhoon Malakas, and it rained pretty much every day. Did that ruin our time around the country? Not at all. We loved Japan, rain or shine, and we even managed to visit Okunoshima, also known as Rabbit Island! Nori-san led us onto a bus. My first thought was really? A BUS? In a place like Tokyo, where the train map looks like a tangle of multicoloured ramen, and you’re never far from a train stop, we were getting on A BUS? During the journey, Nori-san entertained us with his travel tales – and boy, did I ever feel like an amateur! He spent a year riding a scooter to Europe, via Southeast and Central Asia, all the way to London. 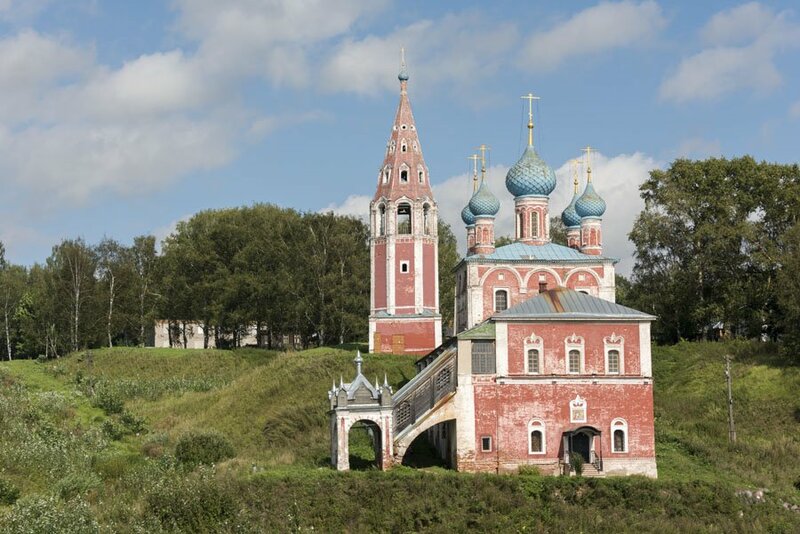 Then, he travelled back on the Transiberian Railway – the actual Transiberian, all the way to Vladivostok, where he caught a ferry to Japan. One of my dream adventures. 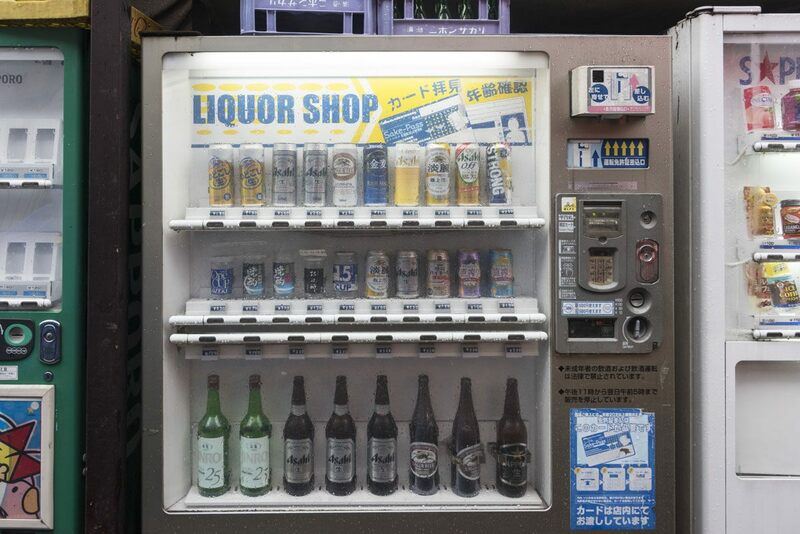 A beer vending machine! Yes, really. Twenty minutes later, we got off and headed to a nondescript pedestrian street. ‘Welcome to Sunamachi’ Nori-san said. ‘Or as we call it in Tokyo, Side-Dish street’. Nori-san explained that in Japan, food at home means white rice. 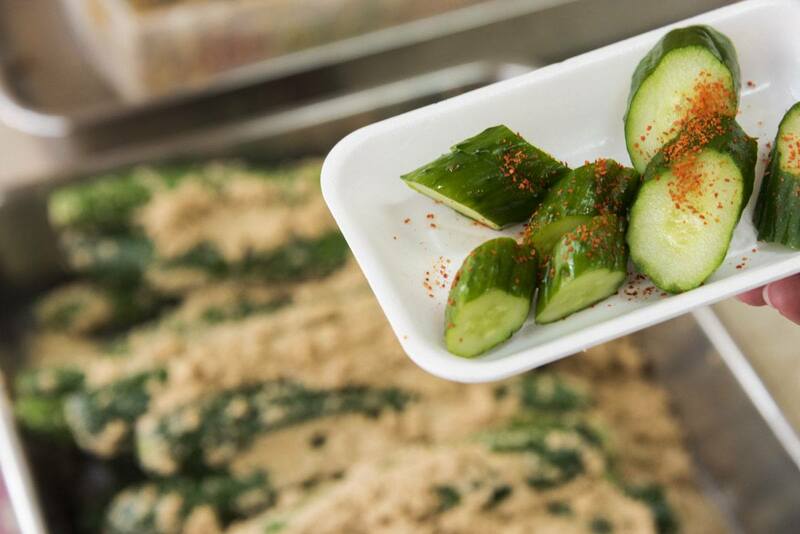 Anything else is a side dish – and locals know that there’s no better place to get fresh tempura and tasty pickles than Sunamachi. The road was only 600 meters long, and I must admit it didn’t look like much on that stormy morning. 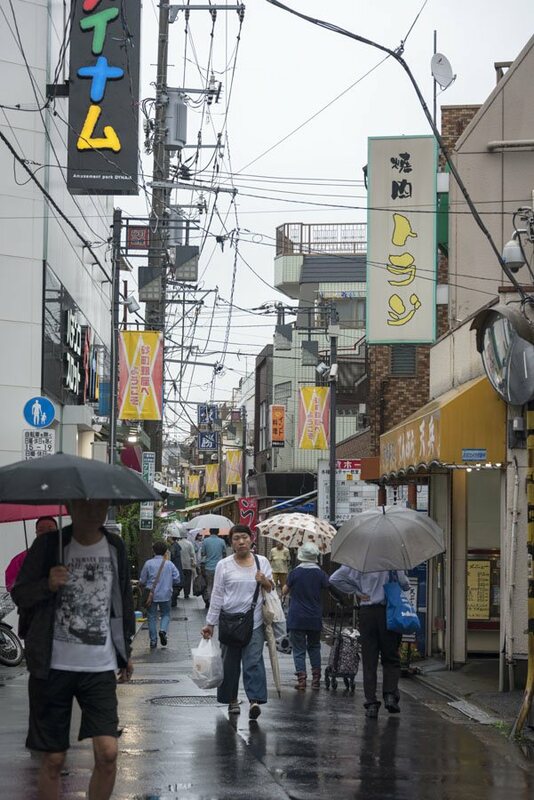 Several shops were shut, and only a handful of locals hurried in and out of shops, carrying the quintessentially Japanese clear plastic umbrellas. ‘We may have to change the tour a bit’ Nori-san explained. 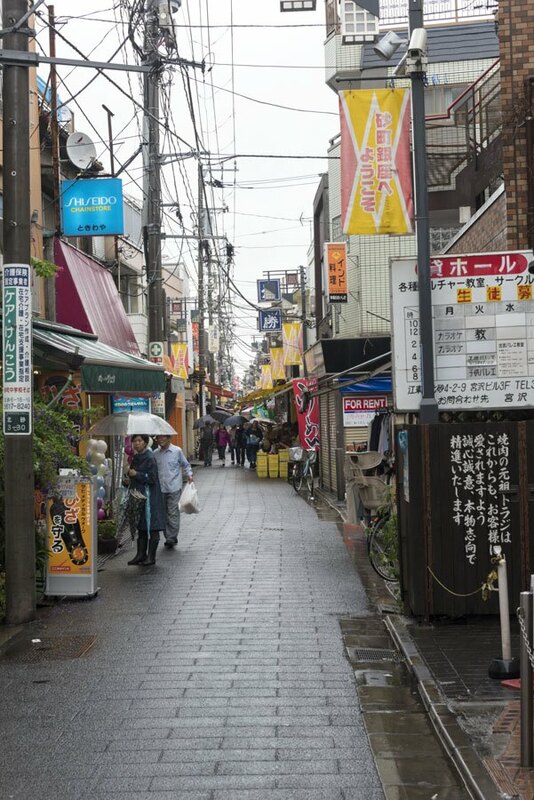 Apparently, Sunamachi is a kind of little village immersed in the heart of Tokyo. Most shops are family run – the family lives in the back or on a flat just above. They don’t follow set opening and closing times, and sometimes don’t open at all – especially on rainy days like that one. To be honest, I didn’t really mind – I knew that travellers make the best guides, and Nori-san was indeed one of the most travelled people I had ever met. Our first stop was a tempura stall. A man and woman tossed pieces of vegetables, fish and prawns in batter, and placed them in a deep-fryer with a pair of oversized chopsticks. Their movements were fast and accurate, result of years and years of experience. 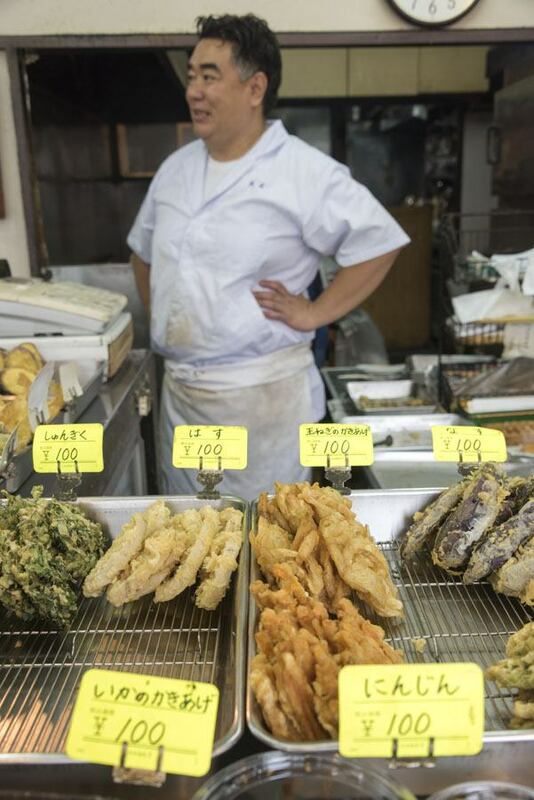 After a few minutes, the tempura pieces were removed, crunchy and golden, and placed on a rack to dry. 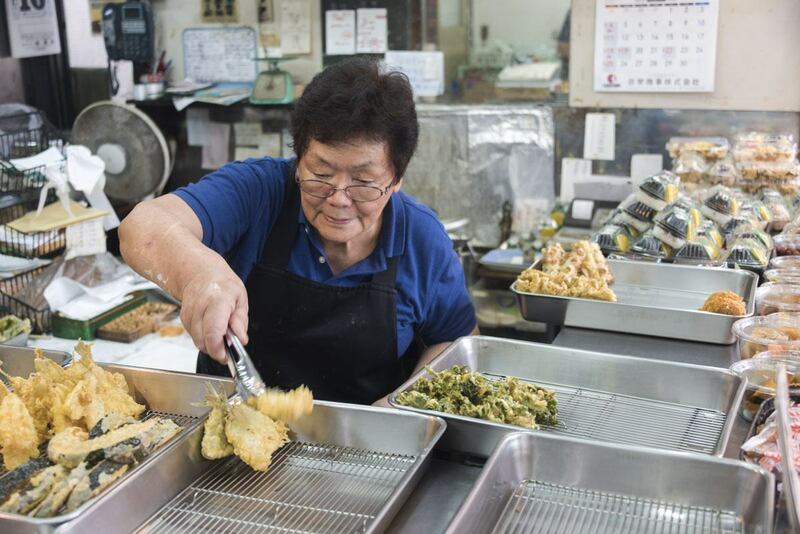 There were long aubergines, half-moon slices of Japanese pumpkin, sweet potato fritters, whole fish sliced in half and fried. Nori-san recommended we tried the shop’s specialty, a fritter made with prawns and onions. The previous day we had made a beeline for the popular Tsunahachi tempura restaurant in Shinjuku, famous for its grumpy waiters and for being one of the best tempura joints in town for the past 90 years. We sampled dainty prawn head tempura dipped in yuzu salt, and some vegetables that were so tiny and exquisite they almost melted in our mouth. 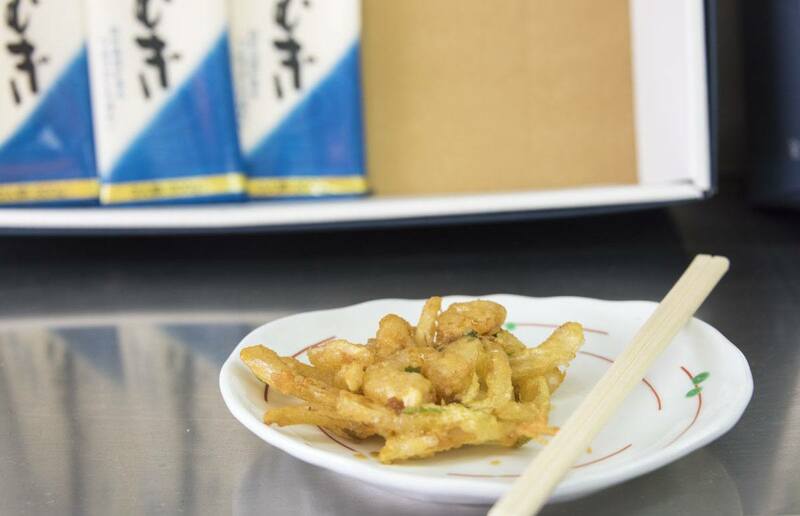 The street tempura we had with Nori-san was completely different – punchy with crunch and flavour, the kind of snack on the go that will cheer you up when you’re feeling gloomy. I wanted to order another one – but then again, I always want to do that any time I’m on a food tour. Sadly, Nori-san was right – many shops were closed, and so we had to miss out on the famous inari sushi, a delicacy I was eager to try. Inari sushi is made with tofu pockets stuffed with sweet sushi rice – the name Inari refers to a Shinto fox spirit, who was said to be very fond of these rolls. 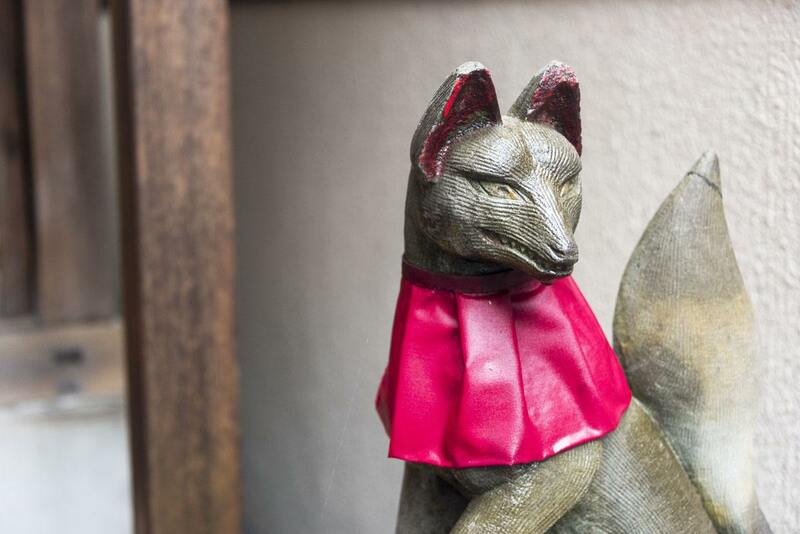 However, we did end up trying inari sushi several times during our three weeks in Japan, in eki ben (bento boxes sold in Japanese train stations), and I can totally see why Inari loved it! After visiting a discount candy shop where we bought some neko (cat-shaped) sweets, and a miso shop where we tried a variety of miso pastes, Nori-san led us to a liquor shop. To be honest, I didn’t know what way to look. 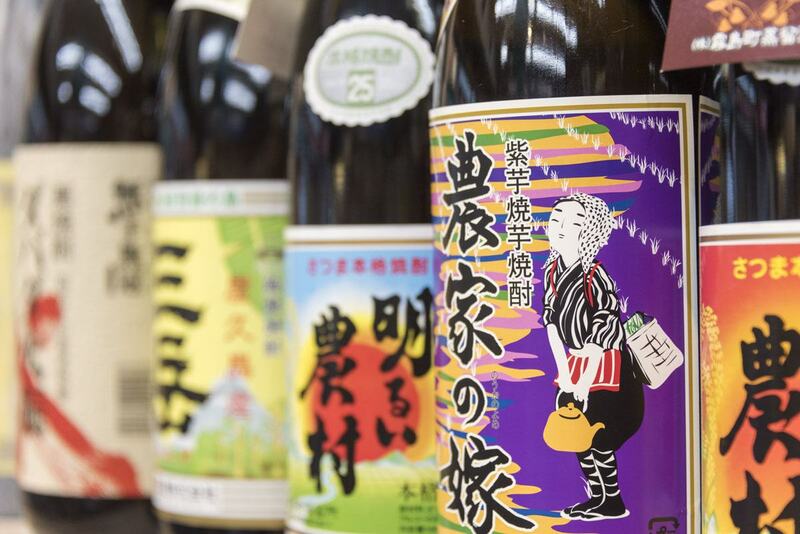 Bottles of all kinds were lined up on the shelves – some were dirt cheap and reminiscent of washing up liquid, but most had beautiful colourful labels with Japanese script and pictures. It wasn’t all sake, there were also several bottles of shochu, a distilled grape spirit reminiscent of Italian grappa. Nori-san grabbed a small bottle of sake, and we headed out to the next stall, where various chicken parts were skewered on sticks and cooked on bincho charcoal. 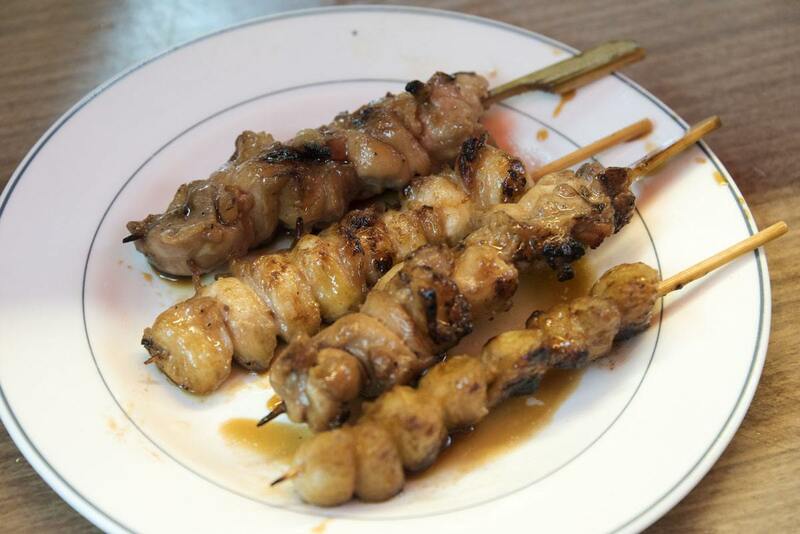 This is exactly what yakitori is – yaki means grill, and tori is chicken. Once again, Nori-san ordered for us, and shortly afterwards we received a plate with four sticks drizzled with sweet and sticky sauce – one of which was ‘chicken bum’, soft and delicious. Once again, we had tried yakitori in a chichi joint a couple of days previously, but the street yakitori tasted extra special, washed down with chilled sake. Tasty Yakitori – guess which one is ‘chicken bum’? We had to skip another food stop as it was closed, so Nori-san made up for it by ordering extra large servings of the following street food specialty, oden – which luckily ended up being my favourite! Oden is made by simmering ingredients like fishcakes and root vegetables in a dashi-based broth flavoured with soy sauce. There was a lovely elderly lady behind the stall, pouring lashings of hot broth over wedges of daikon, chunks of konnyaku and fishcake discs. It tasted like the ultimate comfort food, deep and warming. We ate it under huddled under an awning, while it kept raining non stop. I would try oden again, at least another half-dozen times during our 3 weeks in Japan, but it would never taste as good as the oden we had in Sunamachi with Nori-san. It was just the perfect food, in that time and place. By then, we had almost got to the end of Sunamachi, but Nori-san had one last treat in store for us. We walked into a tea shop, covered from floor to ceiling with shelves full of tea paraphernalia. The sharp, herby smell of matcha, Japanese green tea, surrounded us completely. I love matcha, and little did I know that I was about to have the best cup of tea of my whole life. 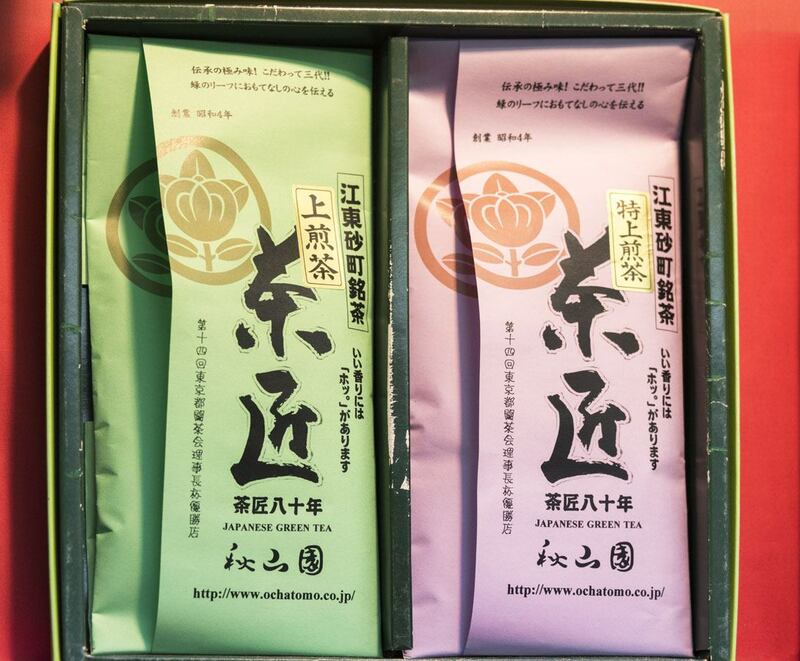 Nori-san informed us that the store won several awards for the best tea shop in Tokyo, and the owner was very well known for his ability to source gourmet teas from all over Japan. He offered us to try one of his best cups of green tea – we would make it ourselves, following his instructions. First, we poured hot water into a pot. The owner turned an hourglass with matcha-coloured sand. We waited until it had finished, then poured a scoop of tea into a long-handled teapot. 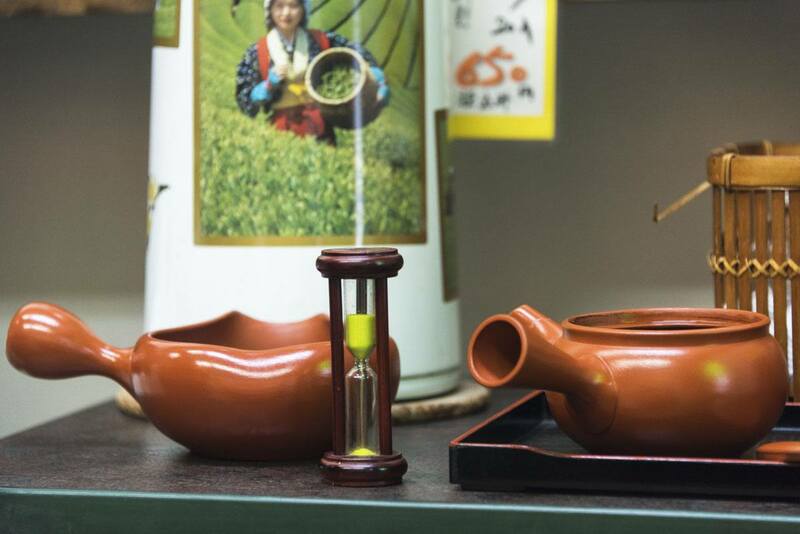 Again, we turned the hourglass and waited – until finally, we poured the tea into small cups. The tea was bright green, like a spring meadow, and it tasted like fresh grass, rain and citrus. 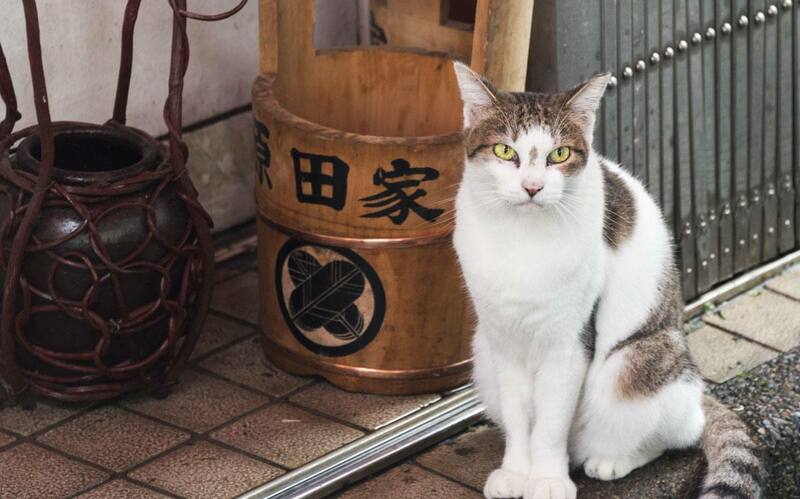 It may have been that the water was at the perfect temperature, or maybe it was just the place – drinking matcha in a hidden corner of Tokyo, while outside the rain couldn’t stop falling. Fact is, it was the best tea ever. The matcha made me feel warm and energised. I bought a small packet, and took it home with me, trying to recreate that perfect cup of tea. But I never got it right. Once the water was too hot. Another time, too cold. Another time there was too much limescale in the kettle, or the leaves got burnt. 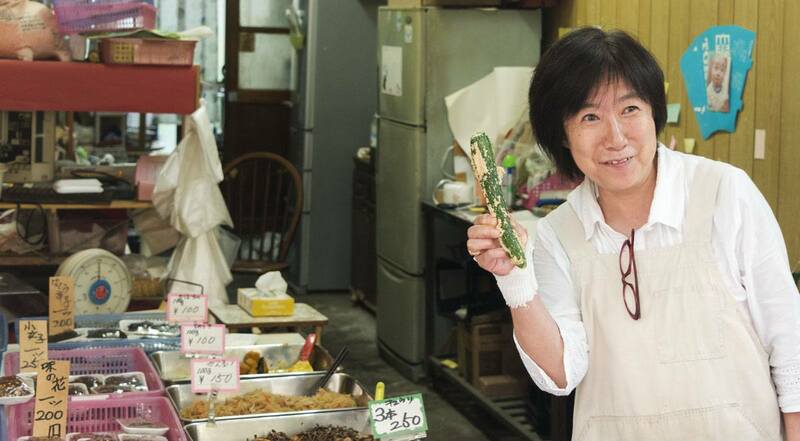 Maybe it’s better that way – I will never be able to recreate that perfect cup of matcha, but I will never forget that rainy Tokyo food tour with Nori-san, and all the wonderful flavours we sampled in Side-Dish street. We were guests of Japan Wonder Travel during this tour. All opinions are our own – we loved the tour and highly recommend it.